I finished my previous novel entitled Victims. So I returned that to the library, and checked-out a new novel. 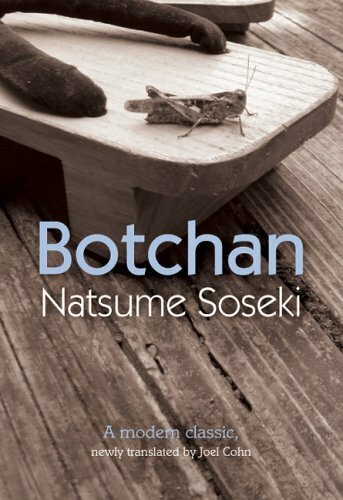 I decided that I read Natsume Soseki's Botchan this time. It is ironic, since I have lived in Japan for quite some time, and I never touched the most famous novel that modern Japan has produced. 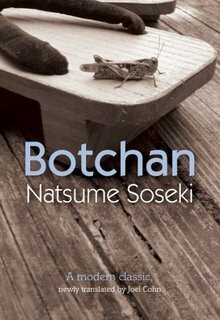 So although a little late, I picked up the book and so I am looking forward to immersing myself in Soseki's tales. Tonight, I made stew. It had carrots, sweet potatoes, leeks, and olives in it. I tinkered a little bit on the spices, I made it a little bit hotter than what was required. It was a tangy, hot and spicy stew. Not to mention the apartment smelled amazing again due to the crushed red pepper and oregano.